If you’ve checked this link, our congratulations – you are in the homestretch of your staying in a high school. A little bit more efforts for a final leap and you are off school, turning a new page in your life. To make it all go without a hitch here are some keystones, gathered for a successful ACT essay part. 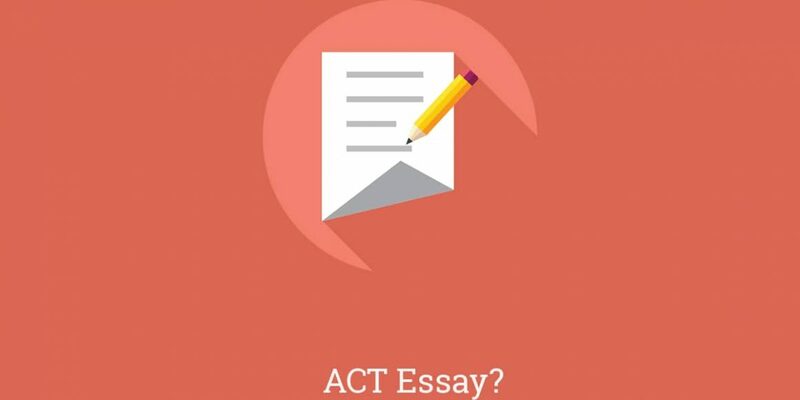 Despite the fact that it hasn’t been so long that essay writing part was included in the ACT, there is enough information you can use to get a favorable mark on the test. Look at tips below and learn the target points to rise to a challenge. You have only 40 minutes to deal with one essay question. Some universities do not necessarily require writing an essay. However, we do recommend register for a writing part, as it gives good chances for rising your overall score. The ACT essay question has the same pattern each year, so you can easily get your hand in through practice. The more you master your skills for writing through constant practicing, the higher your point gets. As Louis Pasteur once said: “chance favors the prepared mind”. That is why absorb all of the prompts and practice them as much as you can. Take a look at the sample prompt. Check it carefully because the real one implies the same structure. First of all, think why this prompt is still a relevant topic for discussion. Ask yourself, what makes it go under debate nowadays. What does each perspective imply? What does each perspective miss out? Each one can be used as a guideline for deciding on your point of view. If you are just about to restate one of three given perspectives, you will not gain the highest score whatsoever. Synthesize your own deliberate, fresh and mindful perspective and disclose it to the fullest extent. If you are in a quandary of presenting your own idea, chose the perspective you can support the best. Weight roughly assertions and cases you may use to defend it, and pick the perspective that has the strongest ones. As always, we go first with an introduction. Your bullet point for the whole essay is making it logical and clear for understanding. So make your intro neat and close to the point as well. Start with a sentence that rephrases the main subject. Asset your point of view clearly and elaborately. Now, moving on to the main body, don’t forget about coherence and consistency of the text. Your first sentence should state the point opposite to yours clearly. Produce the arguments to back up the opposing idea. Present an example that illustrates it. 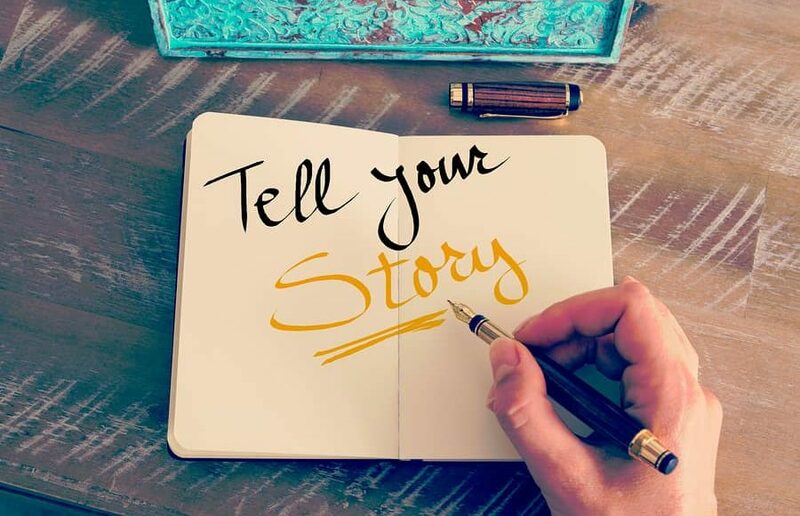 As an example, you can use a story from your personal experience or a historical event – show your knowledge and conversance in current events. Plus, you can include some statistics (you can make one up). Clarify why you disagree with it. Start with the main sentence that presents your position on the basic problem. Illuminate your position and interpretation of perspectives in particular. Analogically, provide an example to support your statement. End up with paraphrasing paragraph’s first sentence. The ending part is as important as the beginning. It shows how legibly you can present your point of view and draw the conclusion for it. Basically, you are briefly restating previously discussed subject again. The difference between a merely good and a high-scoring essay is the relevancy and clarity of the statements. All sentences have to be linked: one idea should fluently flow from a previous one. Moreover, check whether sentences are opposite to the topic ones in each paragraph. Do not give irrelevant information just to make the essay longer – a watered down version won’t score you extra credit for a bigger amount of words. Remember, you are limited in time! Divide your time wisely: find few minutes to brainstorm ideas, time to write the text itself and a couple of minutes to run an eye over and proofread. Though, once again, the more you practice before the test, the less time you spend hesitating and lax thinking.